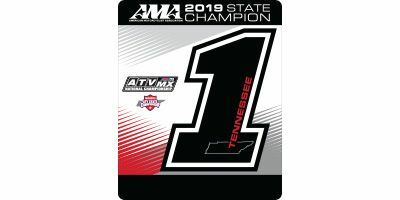 The Tennessee National at Muddy Creek Raceway in Blountville debuted as part of the Lucas Oil Pro Motocross Championship in 2013. 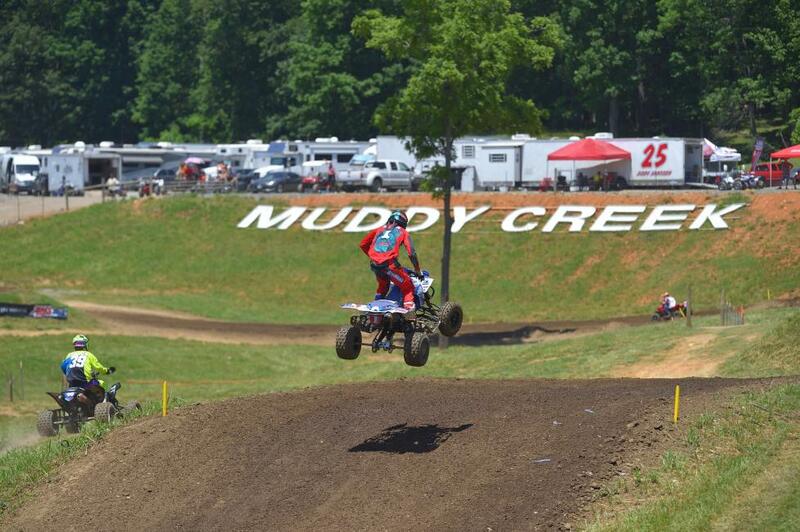 Held at the highly regarded Muddy Creek Raceway, a top destination for regional motocross enthusiasts since the 1970s. This marked the pro national series’ return to the Southeast region of the U.S. for the first time in nearly two decades. 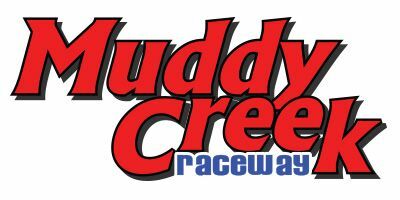 Nestled in a natural amphitheater and lined by the rolling hills of Eastern Tennessee, the Muddy Creek circuit is popular with both racers and fans. The rich soil makes for superb traction, and the natural setting makes for almost 100% viewing of the action on the racetrack from almost any spectator vantage point. Hosted by Sam Gammon of Victory Sports, the highly respected organizer of the United States Mega Series, the Carolina Ultra Series, The Best In Georgia Series, the Southern All-Stars Series, the Indoor Winter Series, and numerous other youth and amateur events, the Tennessee National will become a permanent fixture on the Lucas Oil Pro National Series and most likely remain in June. Bristol = 12 Miles – Many motels & other places to eat. Johnson City = 14 miles – Many motels & other places to eat. Kingsport = 12 miles – Many motels & other places to eat. Olive Garden, Red Lobster, Peerless Steakhouse, Five Guys Burgers, Starbucks, Zaxby’s, Texas Roadhouse, Bonefish Grill, Applebee’s, McDonalds, Burger King, and Taco Bell. Wal-Mart, Walgreens, CVS, Ingles Grocery Store, Food City, Perkins, Hardees, LaCaretta, McDonalds, PIZZA PLUS, Sonic, Pizza Hut, Crazy Tomato, Raffaele’s, Pal’s, Jersey Mike’s, and Fisherman’s Dock. Food City Grocery Store-Deli, Dollar General, Walgreen’s, Burger King, Subway, Arby’s, Pizza Plus, Giovanni’s, McDonalds, Pal’s, Shoku Japanese Steakhouse, Road Runner, and La Corona. Golfing: Tri-Cities Golf Course, Crockett’s Ridge Golf, Warrior’s Path, Clear Creek, Cattails at Meadowview. History: Bristol Birthplace of Country Music Museum, Rocky Mt Museum, Deery Inn, Bristol Mountain Music Museum, Tipton-Haynes State Historic Site. Bristol Motor Speedway, Bristol Dragway. Bristol Caverns, Appalachian Caverns, Warrior’s Path State Park, Countryside Vineyards & Winery. Shopping at The Pinnacle (Bass Pro), Bristol Mall, Johnson City Mall, Kingsport Mall, Cabela’s. Enjoy a day at the lakes: Boone Lake, South Holston, Watauga, and Ft Patrick Henry.